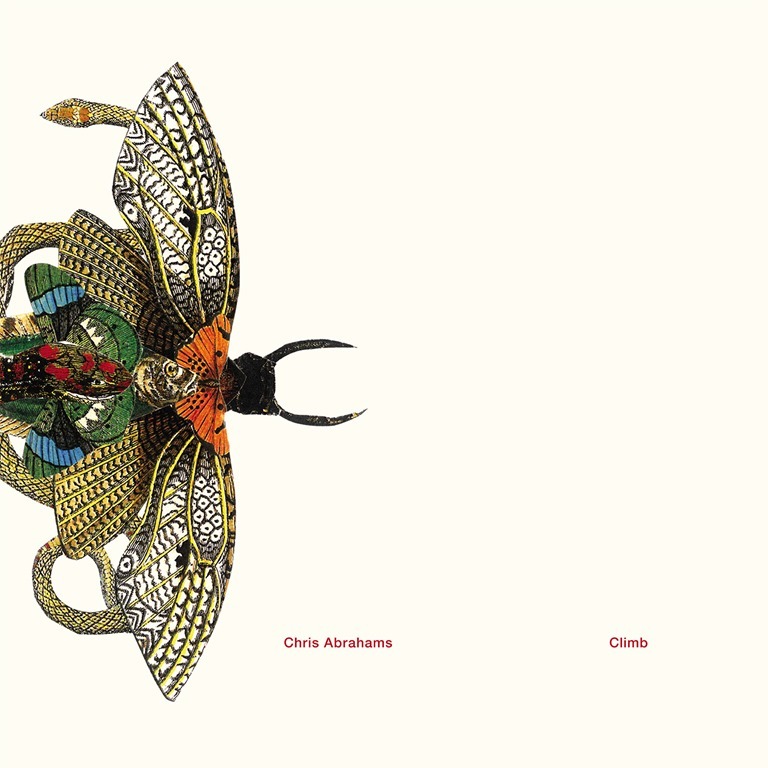 As pianist with The Necks, Chris Abrahams has built not only a substantial body of work but also a reputation as part of a highly respected avant-jazz ensemble. As a solo artist, he’s also produced no fewer than ten albums, and this is his fifth piano work. The album’s seven compositions are notable for being, in any resects, conventional, graceful, elegant and essentially contemporary classical, rather than experimental works. There’s a crispness and simplicity to the compositions which is beguiling, with rolling melodies making for a soothing listening experience. Abrahams’ musicianship is magnificent, but there’s nothing showy or extravagant about the works. Rippling glissandos and gentle, sedate arabesques define the album, but ‘Overlap’ is arranged around a looping motif played with increasing intensity and force to stirring effect, and the trundling scales of ‘Fern Scrapes’ are performed with a sturdy vigour, and demonstrate a certain playfulness. Abrahams’ lightness of touch which holds particular appeal, and the album finishes with a light, uptempo flourish that leaves a joyful calmness in the air.